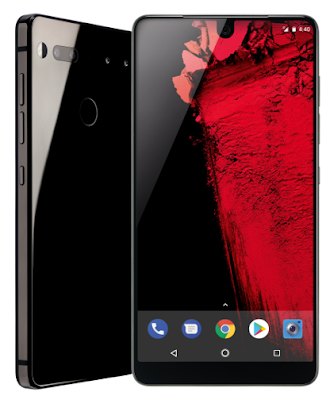 So, if you're interested in what the 'grand daddy of Android', Andy Rubin, can produce for hardware, you can now find out by going to the Telus stores (exclusively) to pick up the Essential. What do you get if you plop down $1050 (because who wants to sign up for new plans nowadays... so expensive!)? Pretty neat (some debacles aside) and has those neat mods to add in.